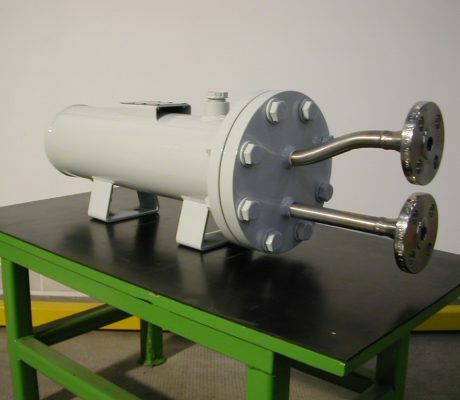 The broad range of pressurised systems designed and manufactured by TURBOLUB meets the requirements of most applications that need structural jackets to be cooled or leaktight. 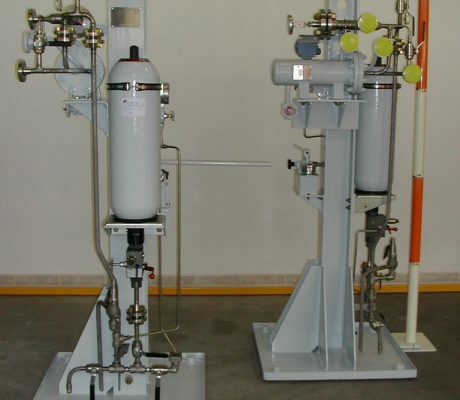 Our quality system is certified in module H1 as per PED 2014/68/EU, and enables us to produce reservoirs and systems up to category IV. 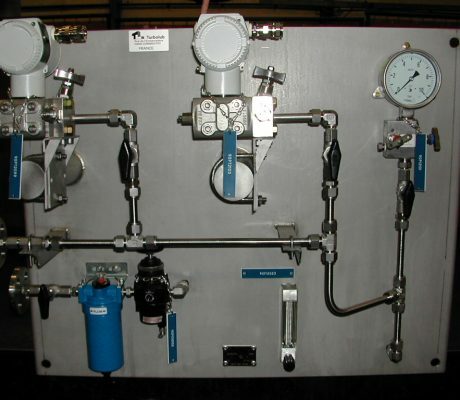 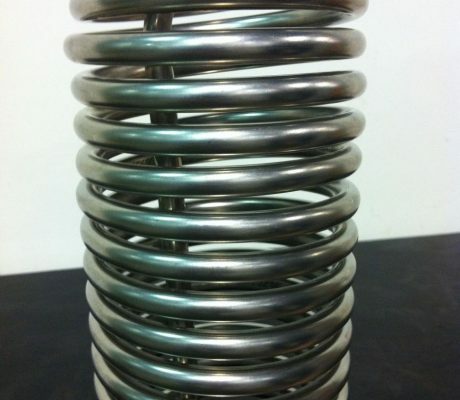 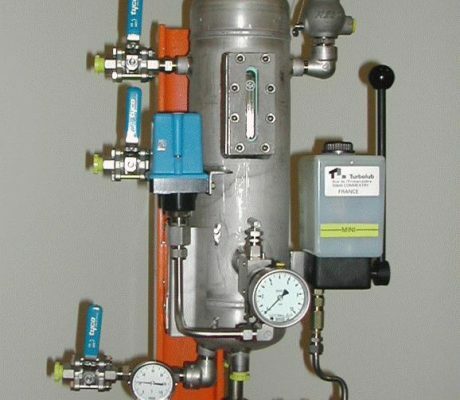 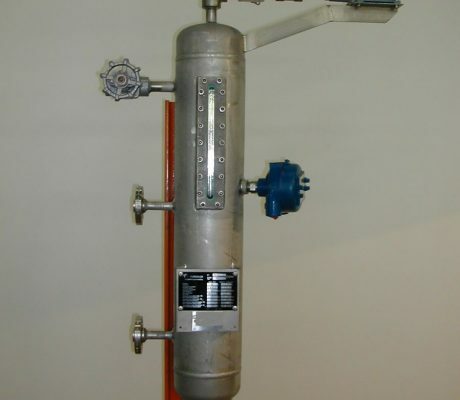 Our production capabilities can also meet all other requirements for pressurised reservoirs according to pressure vessel requirements (CODAP or ASME VIII div 1 unstamped), compatible with our welding qualifications on the following materials: Stainless 304/304L, 316/316L, Duplex, Super Duplex (other materials on request).